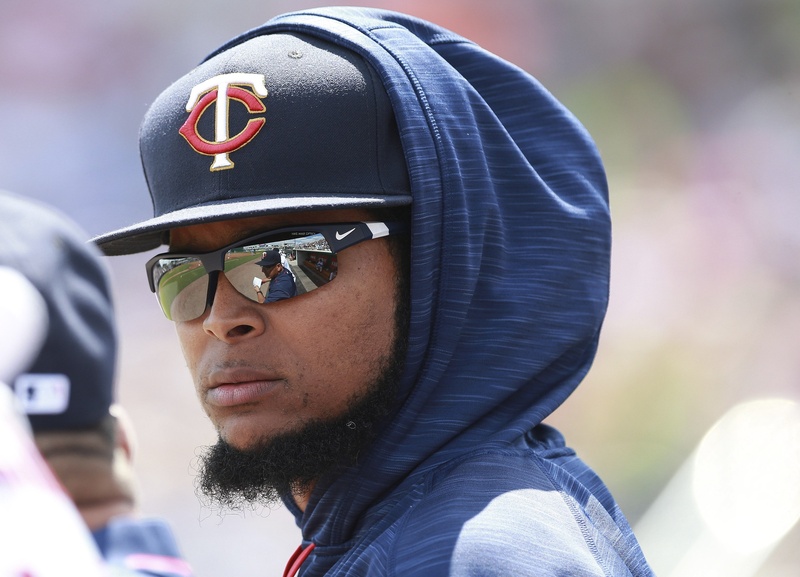 It has taken twelve years in the majors but Ervin Santana can finally add Opening Day Starter to his resume. With a Cheshire smile on his face, Santana says he took the news in stride. The 2016 season will starting significantly differently for Santana after missing the first 80 games last year when he tested positive for PEDs. And this year he hopes to set the tone for the season in a more meaningful way: By picking up where he left off. Santana's track record has earned him the right to usher in the new season. When his suspension was up, he struggled to get up to speed, posting an ugly 6.05 ERA in his first 10 games. However from the end of August forward, no Twins starter had worked as deep into games and had as much success as Santana did over his last seven outings in 2015. In fact, in that time only Chicago’s Jake Arrieta (0.33 ERA) and Cleveland’s Cody Anderson (1.38 ERA) posted lower ERAs than Santana. Only Arrieta allowed fewer home runs per nine innings. Based on that, the Twins made the easy decision heading into spring training that -- barring any unforeseen circumstances -- Santana would be handed the pearl in Baltimore. With Santana leading the rotation, Molitor said that he would be followed by Kyle Gibson and Phil Hughes in Baltimore but refrained from announcing his fourth and fifth starters. Molitor mentioned the uncertainty surrounding Phil Hughes, who was coming off a “sub-par” season, as the reason why he was dropped to third in the rotation. Hughes has suffered from recurring issues with a disc in his lower back but said that since he received an epidural, the disc has been able to heal and has responded well this spring. The right-hander has been consistently sitting at 90-92 in his starts and has struck out nine over 11 innings in Grapefruit action. Ervin Santana will be the eighth different Opening Day starter for the Minnesota Twins since the 2006 season. Since then only Carl Pavano (2011, 2012) and Johan Santana (2005, 2006) have thrown in multiple Opening Days. DET 5, MIN 3: Is There Anything Left?